In this video tutorial we will show you how to photoshop fake hdr. Launch the Adobe Photoshop. 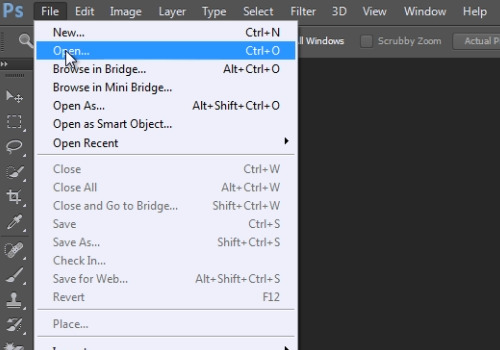 Go to the “File” menu, select “Open” and choose a picture you want to edit. Zoom in the photo. 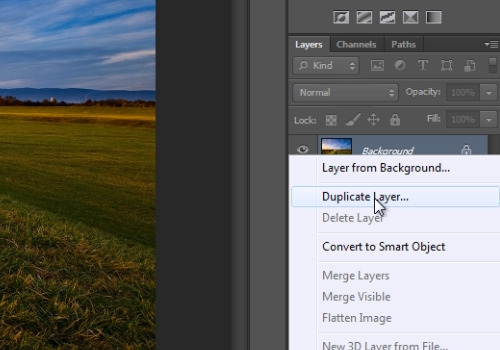 Then right-click on the “Background” from the Layer tab and select the “Duplicate Layer” option from drop down menu. In the appeared duplicate layer window set the option and press “OK”. Go to the “Image” menu, choose the “Adjustments” option and select the “Black&White” option from submenu. In the following window leave the defaults as they are and press “Ok”. 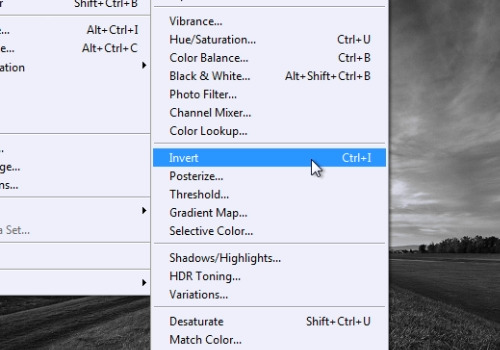 Go to the “Image” menu, click on the “Adjustments” option and choose the “Invert” option from the submenu. Go to the layers tab and press on the “Overlay mode”. From the drop down menu select the “Overlay” option. 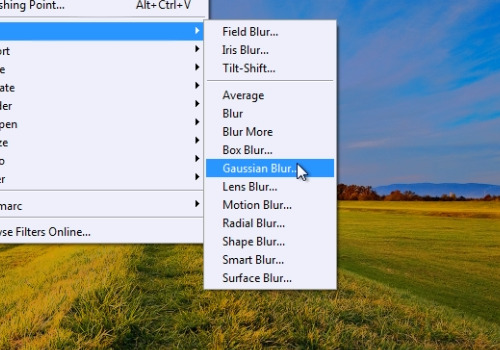 Then go to the “Filter” menu, click on the “Blur” option and choose the “Gaussian Blur” option. In the appeared Gaussian Blur window adjust the “Radius” and press the “Ok” button. Go to the “Layer” menu and select the “Flatten Image”.